Specialising in web design and search engine optimisation using the Drupal content management system and mobile-first responsive Bootstrap front-end framework. Zerotouch, established in 1999, has over 20-years experience of providing cost-effective web solutions to increase sales & marketing performance. Consultants to well known companies including, KFC, Virgin Home, London Electricty, Walker Media, Quip! (BT, Bank of Scotland and Unisys) and UK Broadband. Experts in search engine optimisation (SEO) leading to our Clients gaining higher prominence within Google and other search engines. Graphic & web design expertise which enables our team to handcraft our websites to precisely match our Clients design & branding requirements. 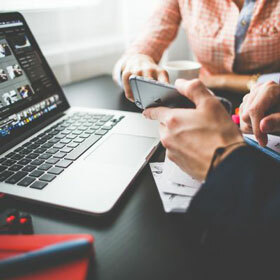 Experts in Drupal Content Management allowing our Clients to easily and effectively manage the day-to-day running of their websites and reduce costs. A long-term approach to building customer relationships and delivering best value, which has led to the retention of an extremely satisfied client base. 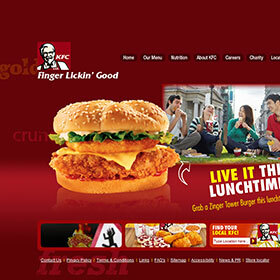 Zerotouch has done extremely well on the Search Optimisation project for KFC and has produced some remarkable results. We are ranking higher than many of the 'pure' recruitment websites and today we're getting about 30% more applications per day." Neil Panikker, Customer Services Director, QUIP! We have been building custom websites since 1999 and have had the opportunity to work with a wide & diverse range of clients. 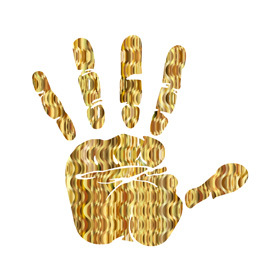 Our experience enables us to quickly add value and implement proven solutions which deliver high return on investment. 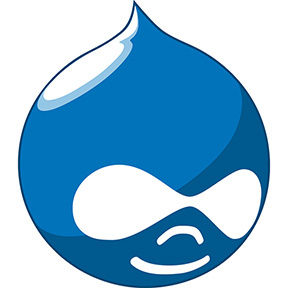 We provide a wide range of Drupal services including design, development, strategy, integrations, migrations, upgrades, support and maintenance. 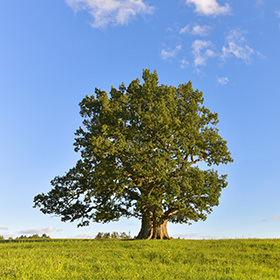 Our team is highly specialised and experienced and we will be pleased to help. We help our Clients gain higher prominence within Google and other search engines. 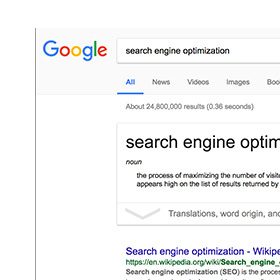 By understanding the search engine process we can ensure our clients websites are favourable to search engines to improve visibility and gain more visitors. We can help you set-up an effective Google Adwords campaign and track and improve your results. Adwords can help your business to reach new customers at the right time and with the right customer profile. We help our clients with the day-to-day management of their websites and technically to ensure their sites are running at optimal performance and that the Drupal core and Drupal modules are maintained up-to-date in terms of both functionality and security. If you wondering whether we might be able to help with please submit the form and we'll be pleased to get back to you.